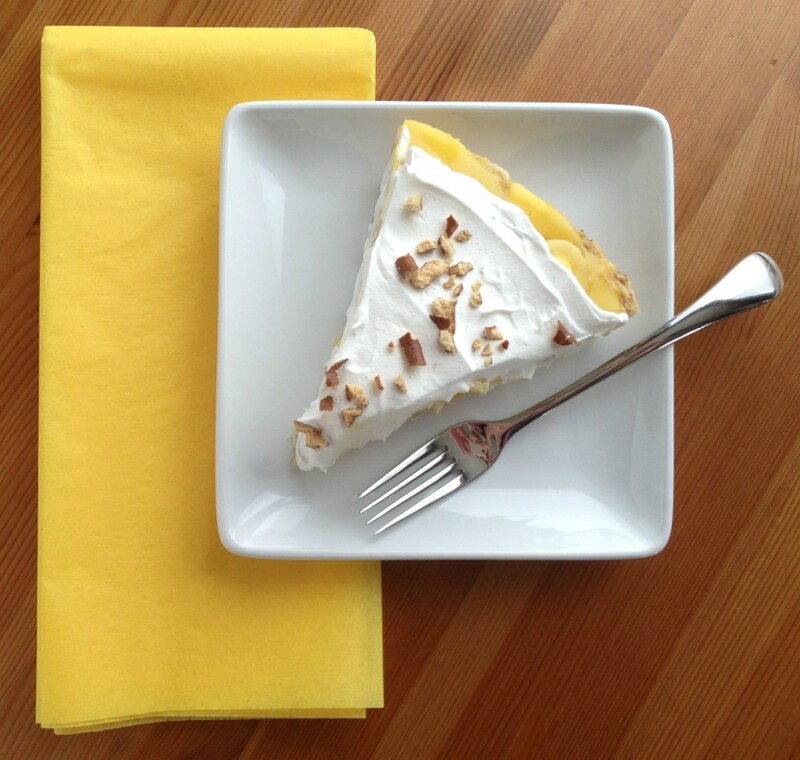 This banana cream pie is very easy to make, and the saltiness of the pretzel crust really complements the bananas and overall sweetness of the other ingredients. Confession time: I ate this entire pie by myself. Yes, I’m pregnant. And yes, I ate it over the course of 8 days. But that didn’t make it any less humorous when my husband said to me, “I’m not judging you, but did you eat that whole pie?” Yes. Yes I did. I’m always searching for that “perfect banana bread recipe that will make me want to come back for seconds”. And now I found it. I came up with this recipe by combining some of the components of Arlene’s Pumpkin Bread with a banana bread recipe I’ve made before (with good but not amazing results). Voila! 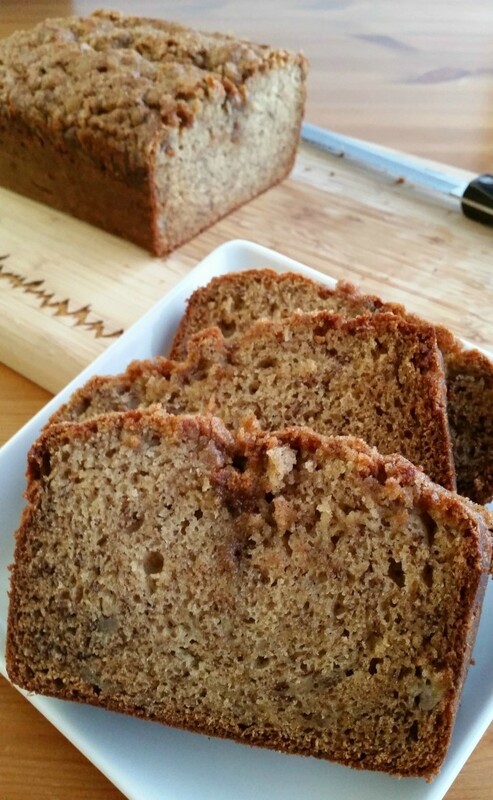 Perfect banana bread that had me coming back for seconds. 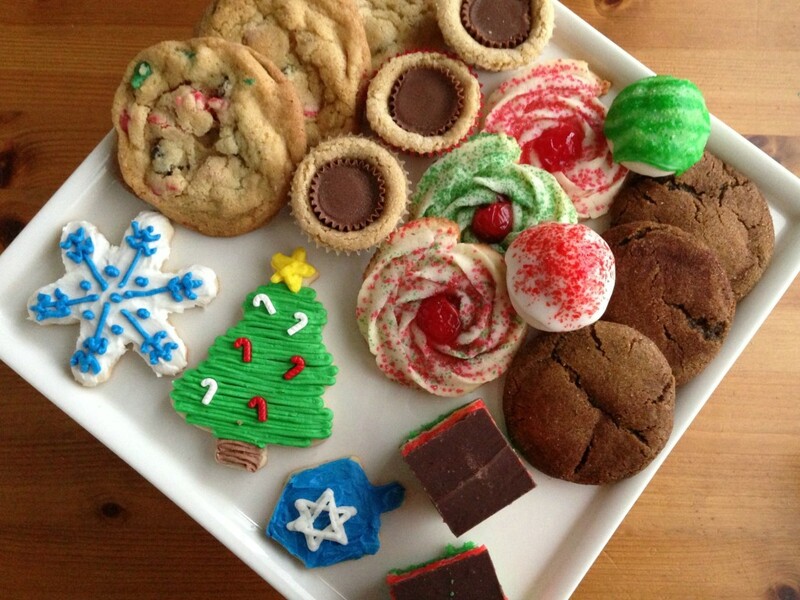 After making all my favorite cookies for Christmas, I was at a loss for what to try next. So I did what bored kids all around America do every day after school—stood in front of my open kitchen cabinets and refrigerator until something popped out at me. I certainly wasn’t going to the grocery store to pick up any ingredients, so I had to make do with what I had. 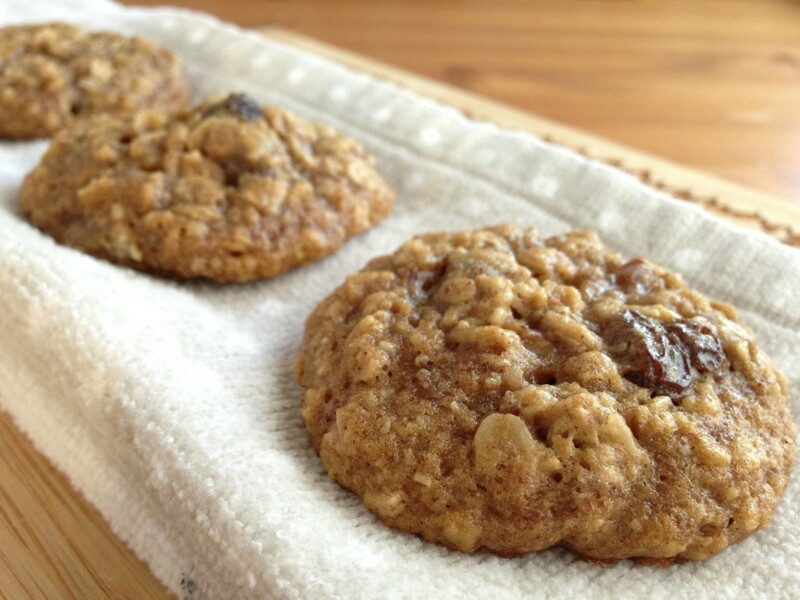 And what I had was oats and raisins, leftover from various baking adventures last fall. Might as well use them before they expire. Four years ago I didn’t know what a rainbow cookie was. Scratch that. 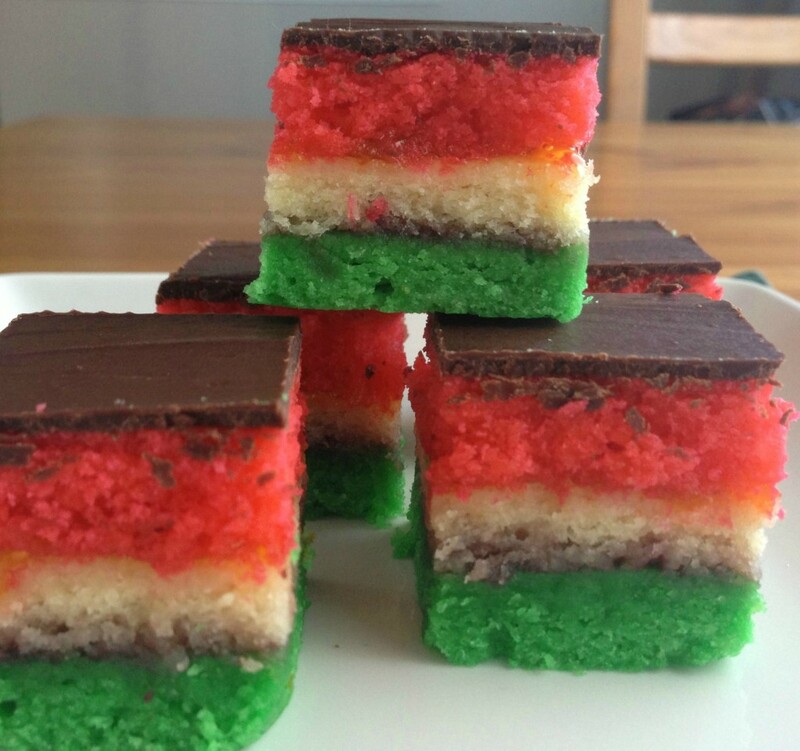 I had seen these rainbow cookies before, not knowing what they were called. I didn’t like them though (or I assumed I didn’t) because they have jam in them. To me, jam belongs on sandwiches, not in cookies. Chocolate belongs in cookies. Duh. But I enjoy spending the time to make rainbow cookies, because I know other people like them. 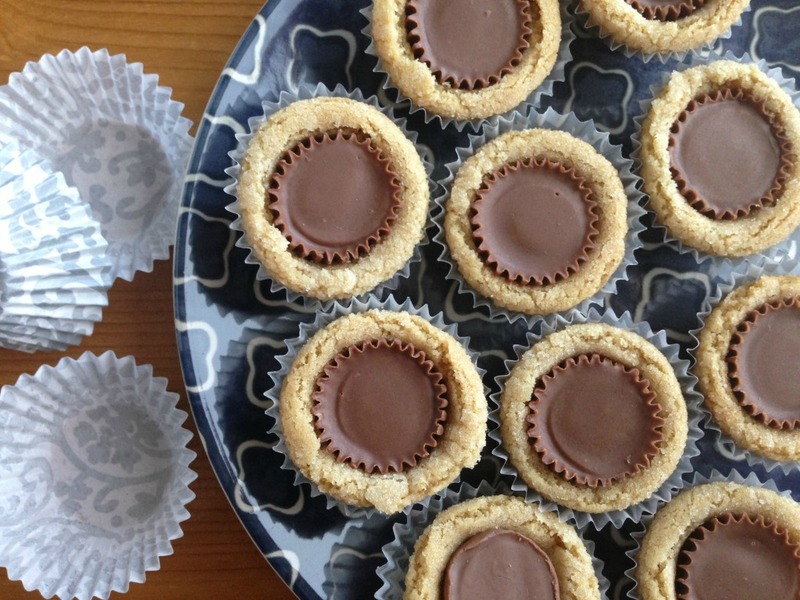 Peanut butter cup blossoms are one of my all-time favorite cookies. My mom always made the best (softest!) peanut butter blossoms with Hershey’s kisses. But every time I tried to make them, they came out hard—never as good as mom’s. Several years ago my mom started making these peanut butter cup blossoms, and I was in love. She gave me the recipe and I’ve been making them ever since. They are a family favorite! These cutouts are softer than your usual cutouts, but they aren’t flimsy. They can withstand any frosting and decorations you add to them. They taste great too! I usually make the actual cookies ahead of time, freeze them for a week or 4, then take out what I need and decorate only those cookies. That way I always have a supply of cutout cookies in the freezer, ready to be frosted and decorated for any holiday gathering that might come up. 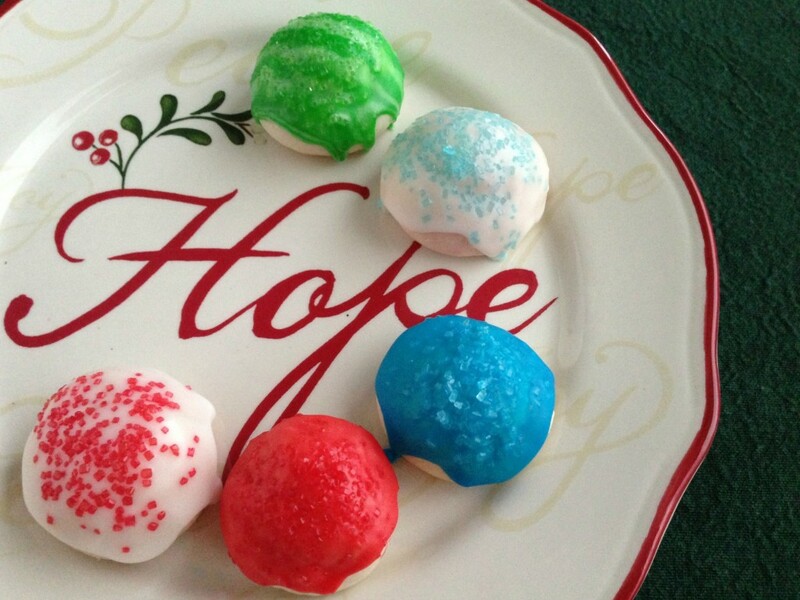 They are super-easy to decorate straight from the freezer—no worries about breaking the cookies. 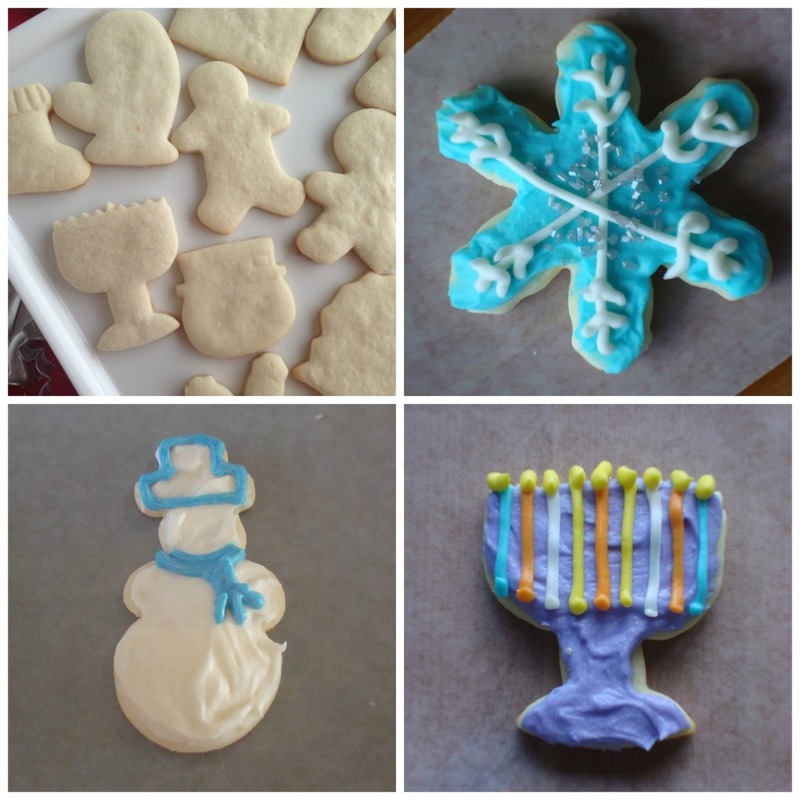 But they are also sturdy enough to decorate without freezing. I was pleasantly surprised with how our Mexican wedding cookies turned out. I did not think I would like them as much as I did, since I don’t really love nuts. I expected a dry cookie and I worried the confectioners sugar would get soggy after 24 hours. Totally not the case. They are crumbly when you take a bite, but not dry. I don’t know how that works exactly—maybe it’s magic. And the confectioners sugar? Not soggy after 24 hours. Not soggy after 72 hours! 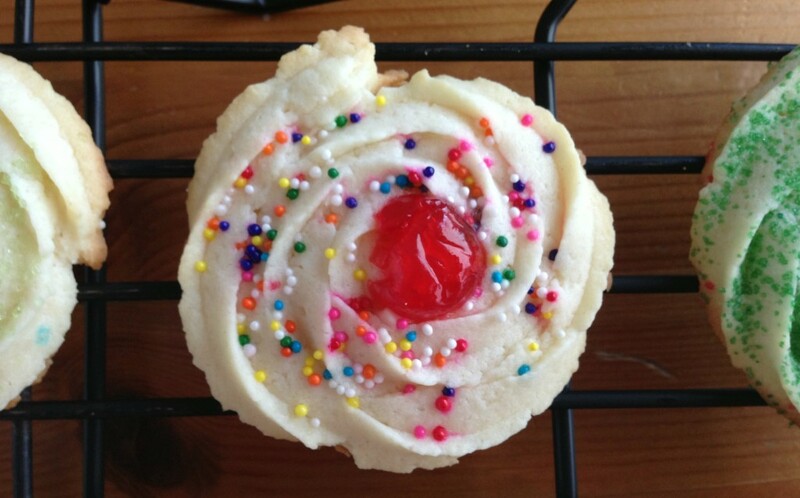 No joke—these cookies were still good after sitting on my kitchen table for a week. Magic again? Perhaps. P.S. Check back soon for updated photos! 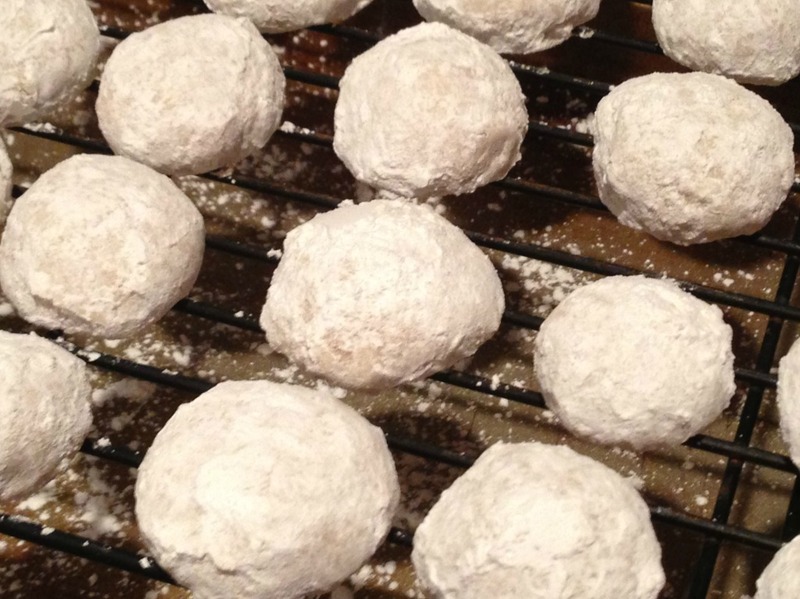 I’ll be making Mexican Wedding Cookies again in the coming weeks for the holidays, but wanted to get the recipe up now so you can make them too! I would eat cake for breakfast every day if it was socially acceptable. I also have a serious M&M problem. Hungry for more? Copyright © 2019 Sweets Before Eats. Website by JAG Web Studios.